One of the most iconic and memorable of all the Sherlock Holmes stories. A terrible beast, a house wreathed in fog, treacherous moorland and a cold-blooded murder - these are the things Sherlock and his faithful assistant Dr Watson are up against. 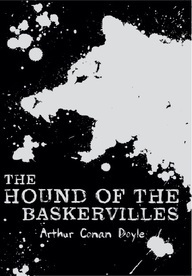 THE HOUND OF THE BASKERVILLES gripped readers when it was first published and continues to endure today.